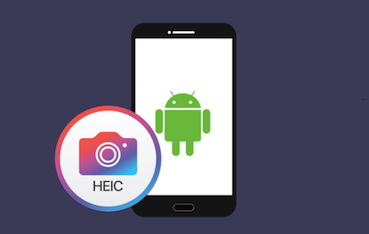 If you want to edit and organize your HEIC photos in Lightroom, the following guide will teach you how you can import your HEIC photos into the Lightroom app. 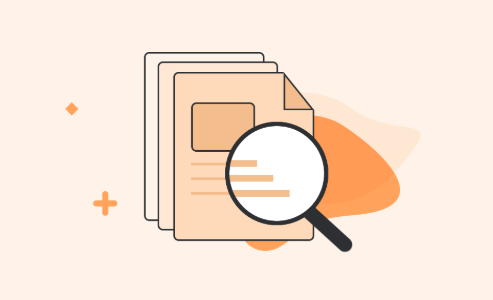 It provides you with detailed methods to open HEIC files in the Lightroom app on your computer. Lightroom is a photo editing and photo organizer app by Adobe that allows you to retouch your photos and organize them the way you want. If you are going to add photos from your iOS-based devices such as iPhone or iPad to the app, you will need specific versions of the Lightroom app to be able to import your photos. 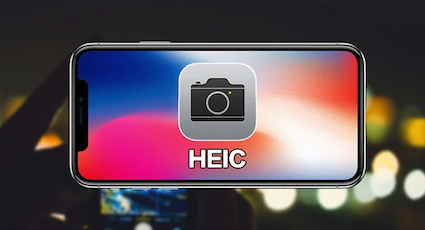 The reason not all the versions of Lightroom work with your iOS photos is because these devices save the captured photos in HEIC format. 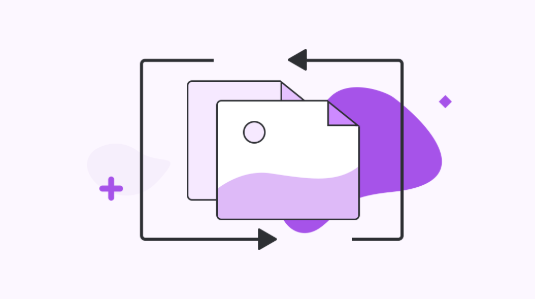 The format is not widely supported and so Adobe has some particular versions of the Lightroom app in which these photos can be imported. For Mac users, your Mac should be running on macOS High Sierra 10.13 or later, and the support for HEIC format is available in June 2018 update of the Lightroom app. Supported app versions are Lightroom CC 1.4 and Lightroom Classic CC 7.4. For Windows users, your computer should be running on Windows 10, and the support for HEIC format was added in August 2018 update of Lightroom CC 1.5 and Lightroom Classic CC 7.5. If you have obtained the supported version of Lightroom on your Windows 10 PC, this section has the steps on how you can open HEIC photos in the Lightroom app on your computer. 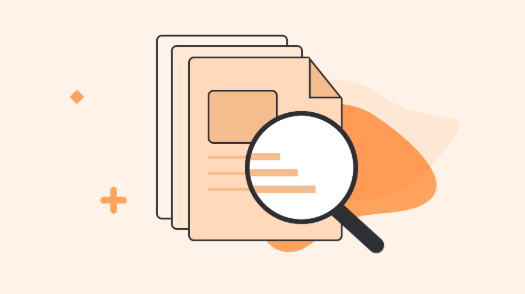 It is pretty easy to do that as opening files has always been an easy task in all the apps out there. Step 1 Double-click on the Lightroom app icon on your desktop to launch the app. Step 2 When the app launches, click on the + (plus) sign and select Browse to add photos from your PC. Step 3 Select the photos you want to add to the app. 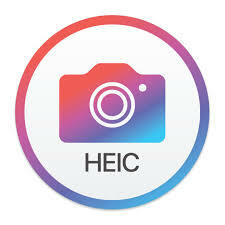 Your chosen HEIC photos should be available in the Lightroom app on your PC. 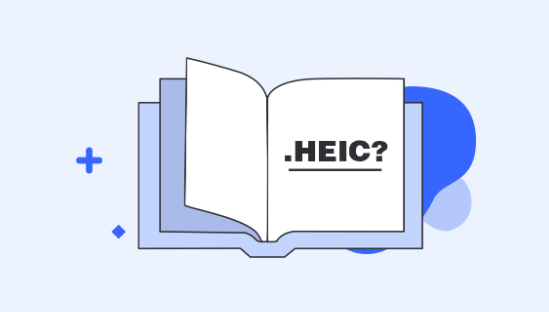 While Mac users can always use the Preview app to open and view HEIC files, Preview does not let you edit your HEIC photos. 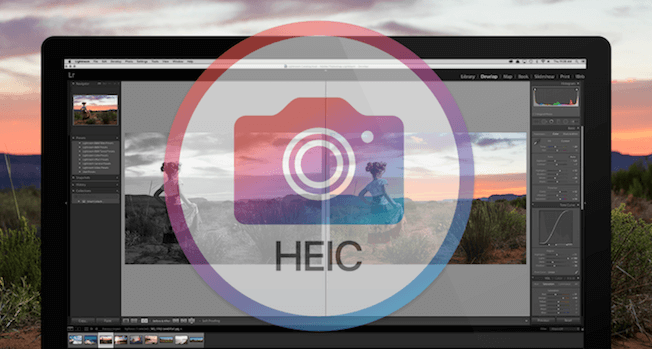 Lightroom is what you can use to edit your HEIC photos and it is pretty simple to open your HEIC files in the Lightroom app on your Mac. 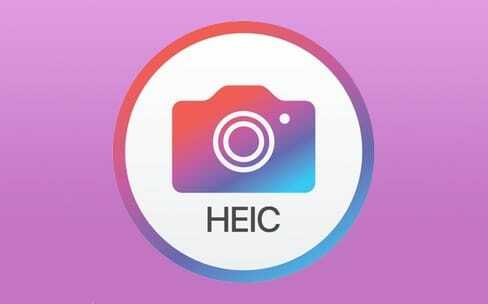 As long as you have the supported version of macOS and Lightroom, you can easily open and edit your HEIC photos with the app. 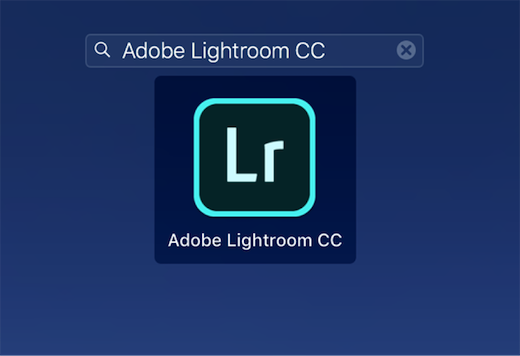 Step 1 Click on Launchpad in your Dock and search for and click on Adobe Lightroom CC. It will open the Lightroom app on your Mac. Step 2 When the Lightroom app opens, click on the File menu at the top and select the option that says Add Photos. Alternatively, you may press the Command + Shift + I keys on your keyboard. 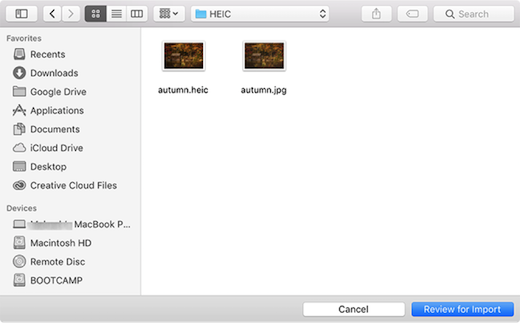 Step 3 On the following screen, choose the HEIC photos you would like to open in the Lightroom app. Then, click on the button that says Review for Import. The selected photos will launch in the Lightroom app on your machine. That is how you open your HEIC photos in Adobe’s Lightroom app on a Mac. 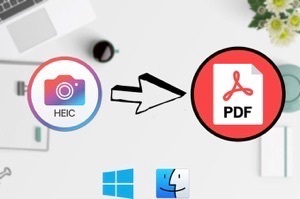 If your computer is not one of the supported computers for HEIC compatibility, you will not be able to use the above methods to import HEIC files into the Lightroom app on your machine. 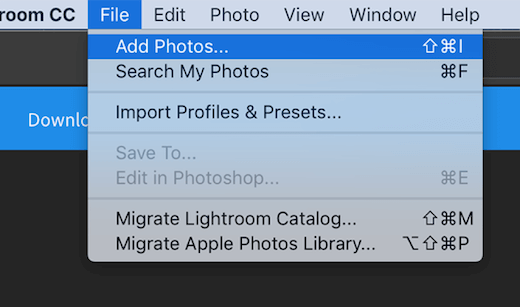 However, all hope is not lost and there is still a way for you to import your photos in the Lightroom app. 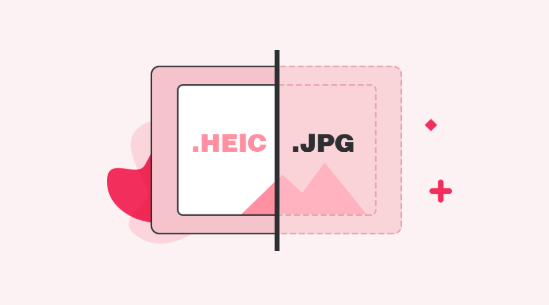 To import HEIC photos into Lightroom on unsupported Windows and Mac computers, you will need to first convert your HEIC photos to the JPG format. 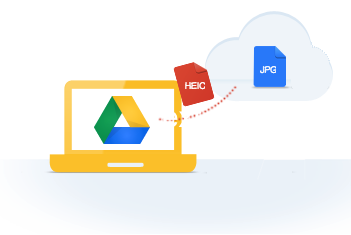 There is a web-based HEIC to JPG converter called AnyGet HEIC Converter that allows you to upload all your HEIC photos to convert them to the JPG format at a time. 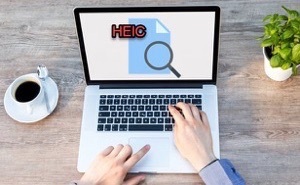 Step 1 Open a browser on your computer and head over to the AnyGet HEIC Converter website. 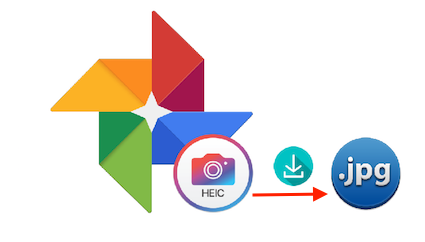 Step 2 When the website loads, click on Click to Select to upload your HEIC photos for conversion. Checkmark Keep EXIF Data to preserve the EXIF data. 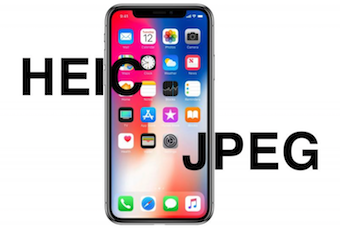 Choose image quality from the Image Quality menu. Step 3 Download the converted JPG files on your computer and open them in Lightroom. 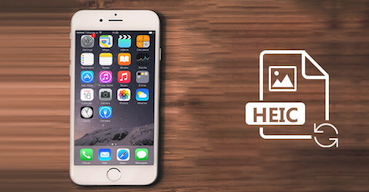 You will find the app opens your photos without a hitch. 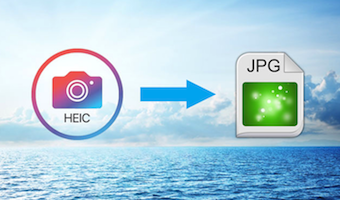 If Lightroom happens to be your go-to app for photo editing, the above guide should teach you how to import your HEIC photos into the Lightroom app on your computer. You can then edit the photos as you like.